Welcome to the Midwest Association for Toxicology and Therapeutic Drug Monitoring (MATT). 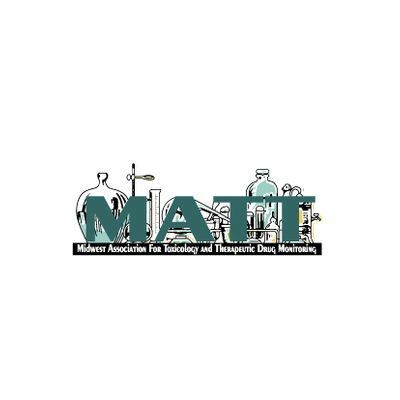 MATT is a non-profit, Midwest regional organization of science professionals who have overlapping interests in Toxicology and Therapeutic Drug Monitoring (TDM). 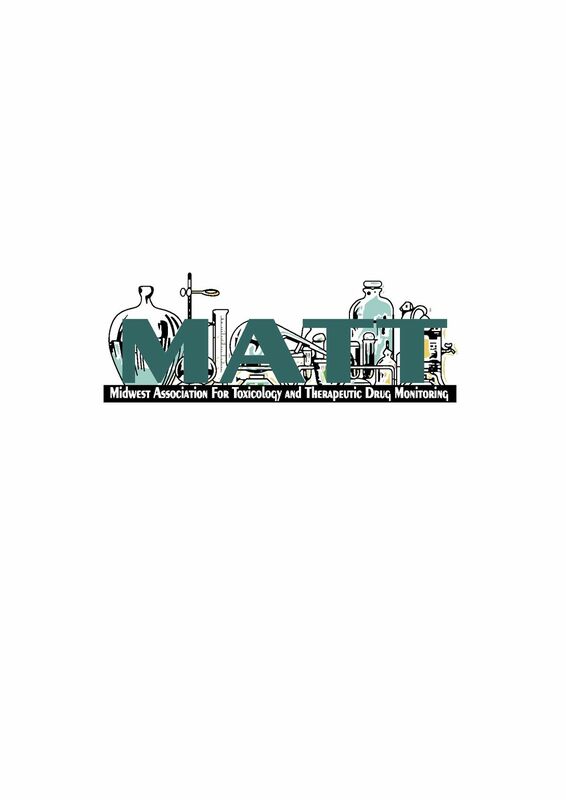 MATT was founded in 1995 by over 100 charter members. An Executive Committee is responsible for management of properties, funds and activities. MATT provides a platform for exchange of information through newsletters and annual meetings at minimal cost to the members. Our members frequently help to mentor new scientists in the field. We strive to maintain an informal atmosphere that invites participation from all professionals and students in the field of Toxicology. Please join us in our pursuit of science, education and friendship!